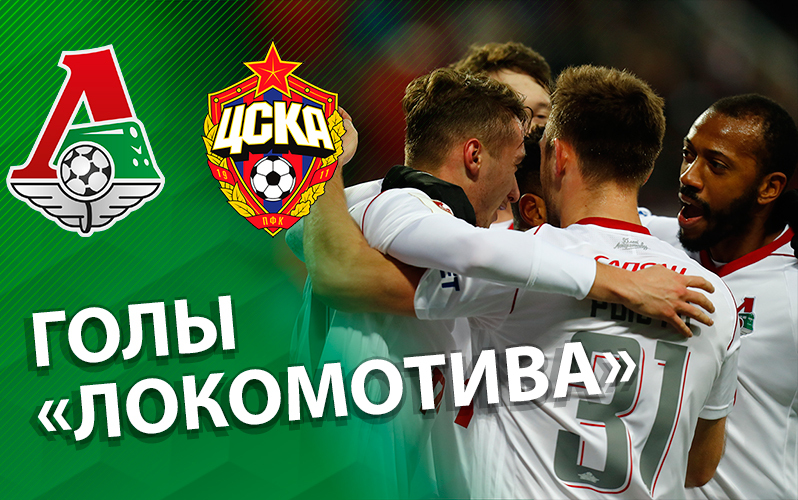 To the Moscow derby both teams came up with serious losses. At the Sheriff game, Gilerme and Eder were injured. CSKA had injured Golovin and disqualified Kuchaev. After the Europa League game, the Railwaymen almost did not have time to rest, so the coaching staff held a rotation. Lysov and Tarasov sat on the bench; they were replaced by Rybus and Mikhalik. Anton Kochenkov was in goal to replace injured Guilherme - the game with CSKA Moscow was his debut for Locomotiv.